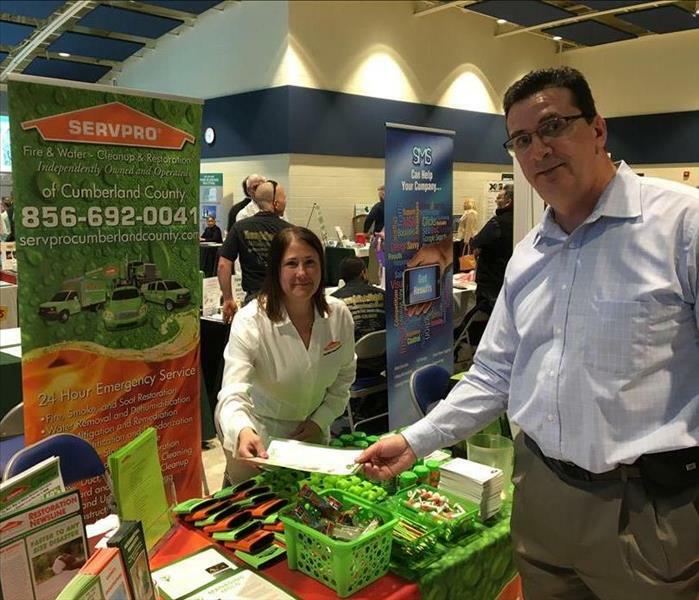 Colleen Dennis of SERVPRO of Cumberland County joined over 90 vendors at the Cumberland County Business Expo held at the Cumberland County TEC School. 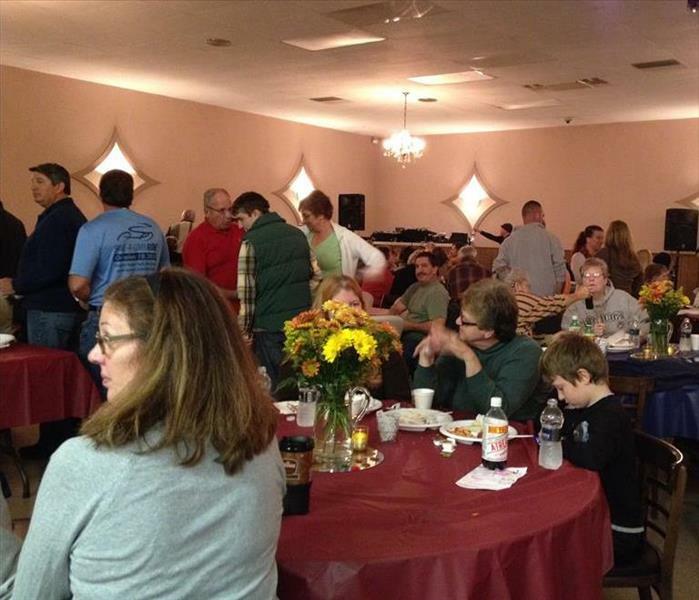 The Expo spotlighted businesses from Bridgeton Area Chamber of Commerce, Greater Millville Chamber of Commerce and Greater Vineland Chamber of Commerce. 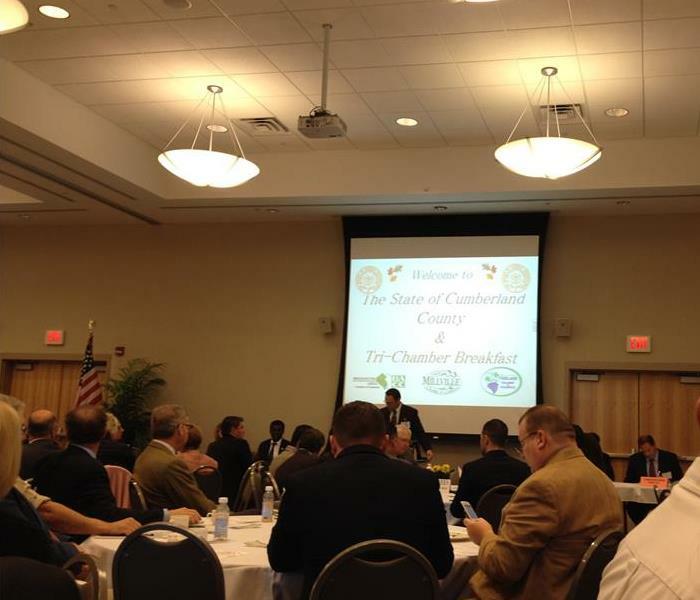 Business leaders from across the region gathered at Cumberland County College on October 25th to get the latest update on the county’s economic climate as well as a keynote address from the CEO of Wawa Inc. SERVPRO representatives Cory Hanahan, Ann Romano and Louise Richardson were in attendance. 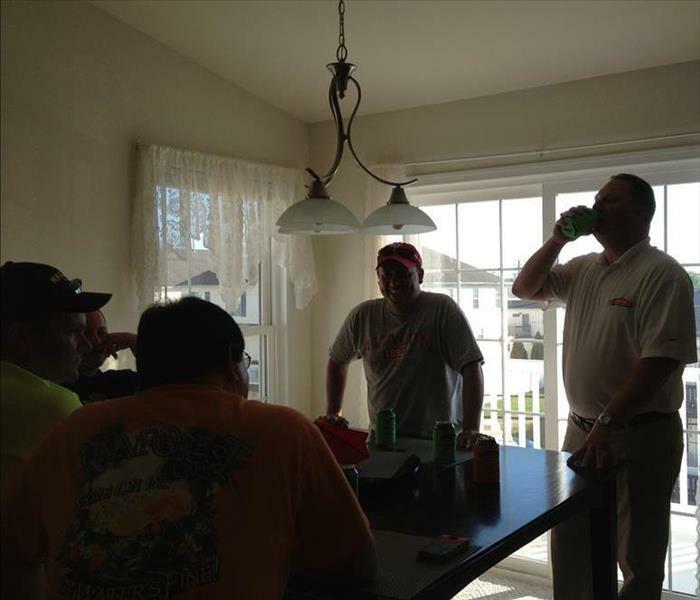 SERVPRO of Cape May and Cumberland County sponsored a networking afternoon for local firefighters at the 2013 Firefighters Convention in Wildwood, NJ. 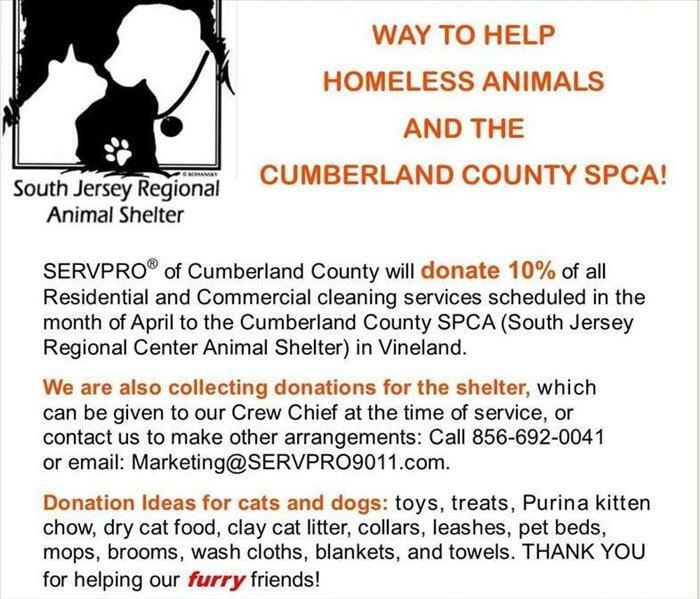 SERVPRO supported The Cumberland County Society for the Prevention of Cruelty to Animals when it hosted its seventh annual SPAY-ghetti Dinner and Silent Auction on Nov.13. The buffet dinner will include salad, spaghetti and meatballs, and desserts. 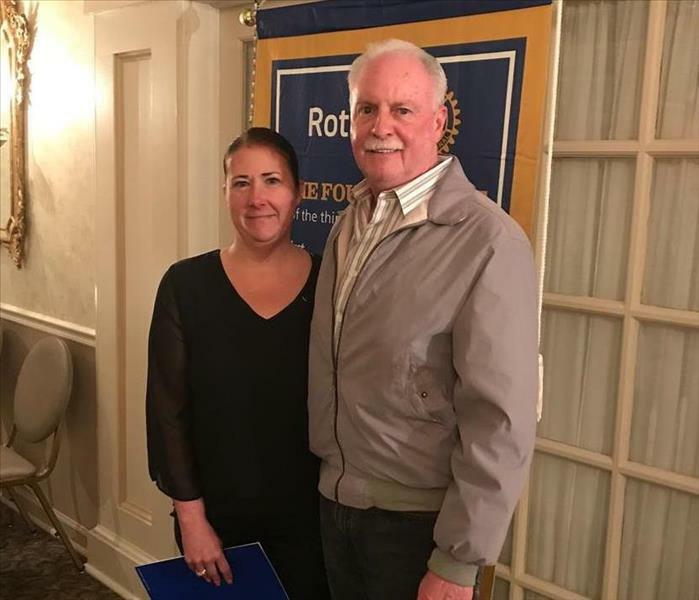 Auction items included gift certificates for local businesses, gift baskets and memorabilia and autographed items from celebrities and sports stars.